Released just a few weeks ago, FromSoftware’s latest game Sekiro: Shadows Die Twice has surpassed the top sales of The Division 2 and claimed the number one spot worldwide. Surpassing The Division 2, Sekiro has successfully claimed the number 1 spot as the highest number of units sold on the PS4, followed by the PC version and Xbox One version. Tom Clancy’s The Division 2 was released a few days earlier before Sekiro: Shadows Die Twice came out and thanks to the discount that the game has been offering that helped him climbed the top sales. But since Sekiro was released, it slowly made his way to the top spot and snatched the title from The Division 2. 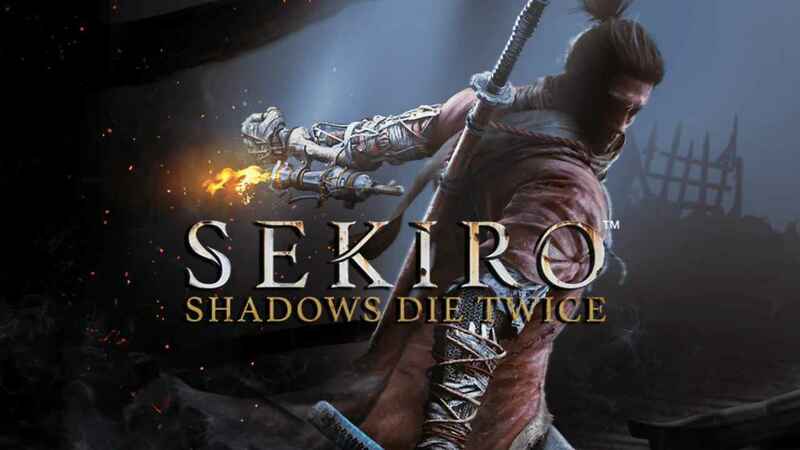 How long do you think will Sekiro hold the number 1 spot?